Applying lip balm to your eye lashes every morning is a good enough beauty hack. It acts as natural mascara and also primes the lashes before curling. Plus it makes lashes hold the curl and look shiny. 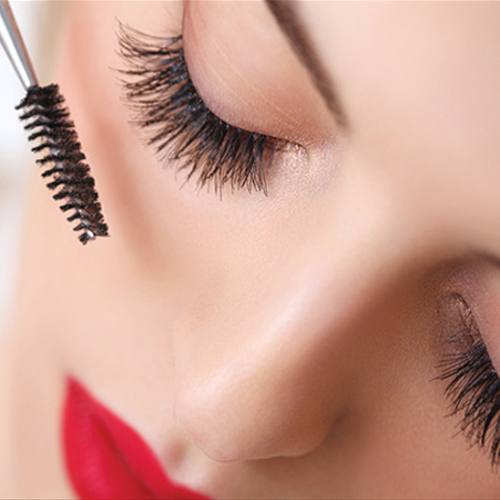 The eyelashes can get dry and damaged as times due to the harmful weather. Conditioning the eye lashes before bed help it grows stronger and healthier. Vaseline provides excellent conditioning and moisturizing for dry and brittle lashes. It helps them grow longer, thicker, and stronger. Here are a few tips on how to make your eyelashes look sleeker with Vaseline.